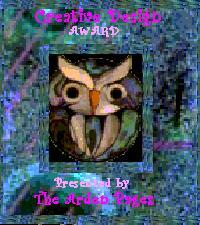 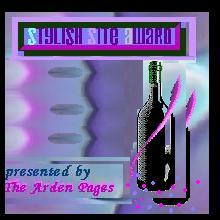 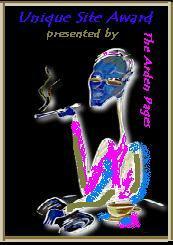 (all graphics made by Arden Davidson, (c) 2001). 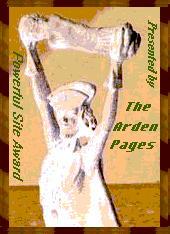 No pornographic or commercial sites will be considered. 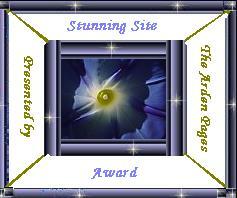 please download the graphics of the award you have won onto your own server. 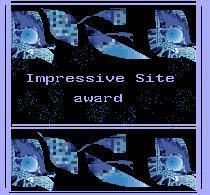 Describe YOUR site and please tell me which award you want.